I will practice feeding myself signs of safety. As I move through my day, I will take moments to mentally scan my body, describing to myself everything that shows I am ultimately safe right now – ‘my head is connected to my neck, my shoulders are strong, my arms are working, my heart is beating, my mind is thinking, I can move my legs, I am breathing.’ As I do this, I will practice taking slow breaths through my nose, into my belly and out through pursed lips. I will remind myself that no matter how I feel, I can still compel my muscles to move. 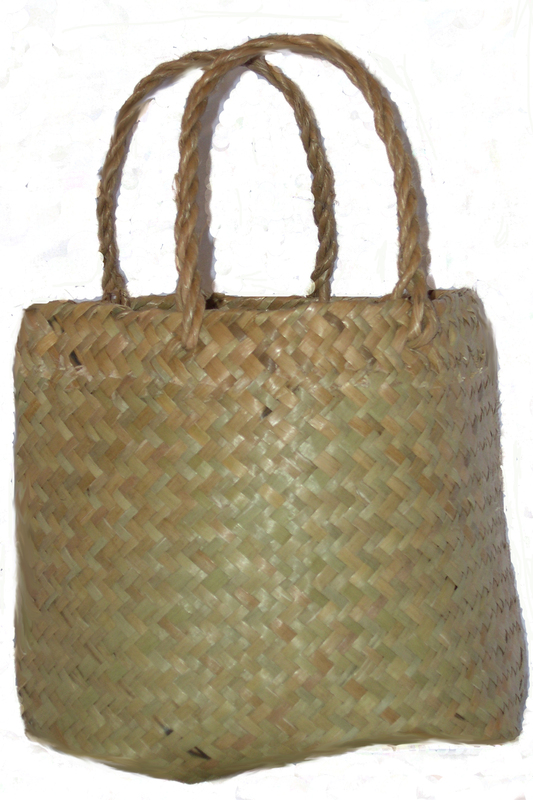 When I am comfortable giving myself signs of safety in everyday situations, I will add it to my Personal Coping Kete as a way soothing anxious or distressing thoughts. No matter what level of disaster or disarray is happening, I will give myself these messages of safety to balance out my fear responses. This will help me tell myself “I can handle this,” and believe it. I will practice coping with the things I don’t want to think about by scheduling short moments in each day when I will deliberately think about them for a few minutes. This week I will focus on living the lesson behind the saying “I cannot leave until I first allow myself to arrive.” Rather than avoiding or constantly moving away from certain thoughts and feelings, I will move into them, so that I can practice letting them leave. For a few minutes I will make myself aware of the different memories, thoughts and feelings I have been holding off. I will observe them pass through my mind and body as they come and go, by describing them to myself in my head. I will practice feeding myself comforting and encouraging self-statements throughout the exercise, ultimately making this an experience of self-compassion and care. I will then turn to my next task. Once I am used to deliberately observing the thoughts and memories that distress me and comforting myself, I will add it to my Personal Coping Kete as a way of working through what is bothering me in moments of distress. I will plan interesting days into my week. This week, every second day is going to be an interest day. I will make sure that I do, talk about, watch or read interesting things. I will approach each present moment with the mindful curiosity and inquisitiveness that I was born approaching the world with. I will find out things I have wondered about or connect with old hobbies. This might take some planning. It’s easy to fall out of step with what actually does interest us. My first interest day might need to involve exploring what I find interesting. I could use the internet, the Engage Online Resources Sheet or Community Resources Directory or my local library as places to find things that will absorb me. Or talk to a friend to come up with ideas. They might even want to join me. Regardless of what I do or where I find myself, I will take interest in what is around me. Once I have gotten comfortable having Interest Days I will add them to my Personal Coping Kete as an engagement strategy for times when my mood needs a lift and my thoughts need to shift. I will take 15-30 minutes at night to practice sensory modulation as a way to relax and unwind before bed. Sensory modulation is a way of regulating how you feel through your senses by making pleasant changes to your surroundings. This means putting some quiet, soothing music on, dimming the lights or lighting candles, and sitting somewhere comfortable with a snug, heavy blanket across my knees. It means just spending some time focusing my mind on the safe, content sensations of the blanket on my lap, the couch beneath me, the fabric under my hands, the calm lighting and the soothing music. I can return my mind to this state in memory whenever I need to. 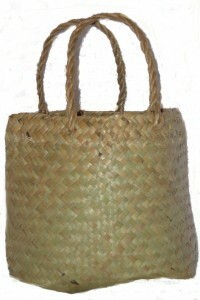 Once I am familiar with using sensory modulation to relax on a regular basis, I will add it to my Personal Coping Kete as a way of shifting distressing moments.